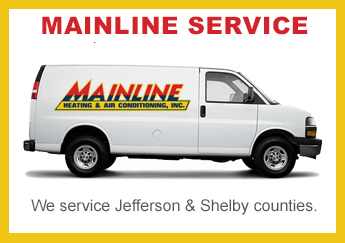 Since 1989, we have provided dependable heating and air conditioning repair services and quality products to our Birmingham, Pelham, Alabaster and Jefferson/Shelby county area customers. Our quality products include air conditioners, heat pumps, gas furnaces, air handlers, package units, home generators, tankless hot water heaters, UV lights, humidifiers, filtering systems, and dehumidifiers. 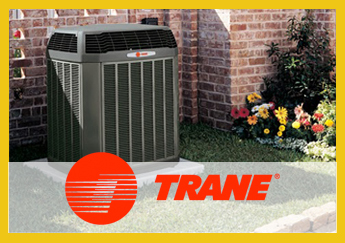 As a Trane Comfort Specialist Dealer and Alabama Power Superior Solutions Dealer, we are uniquely qualified to help you select the comfort system that best fits your home and your budget. 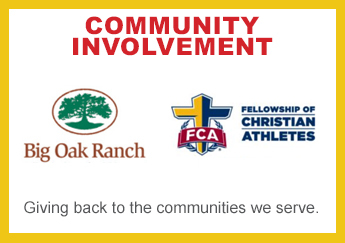 Our technicians are at your service from 7:00 a.m. until 5:00 p.m. Monday through Friday. For emergency service weekends or evenings, just call (205) 664-4751. We know that our satisfied customers have been and will continue to be the secret to our success.